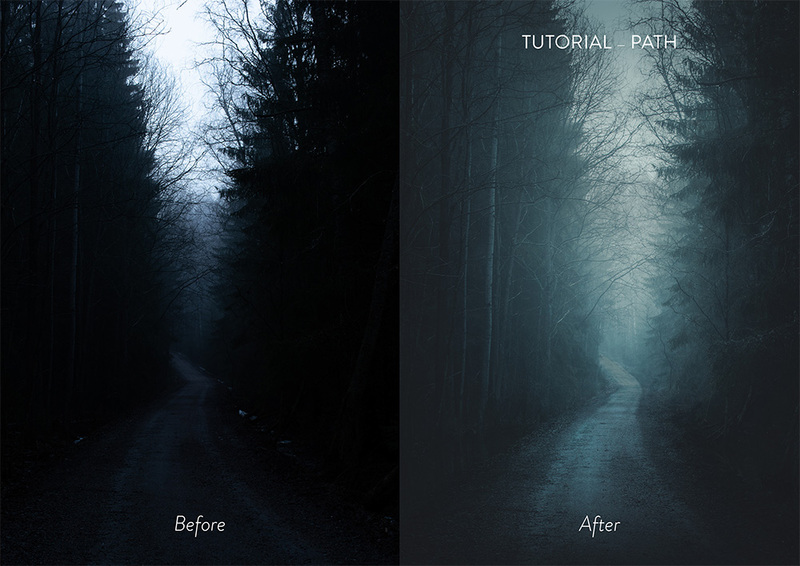 I’m proud to release a new eBook ATMOSPHERE ~ How to create atmospheric photography. I took all my knowledge about how to create evocative photographs and combined them into the eBook. If you want to learn how I approach mood in photography and editing take a look, and I believe anyone can learn something from the eBook. The ATMOSPHERE eBook includes topics about what creates mood and from generating ideas to planning and capturing the photographs. 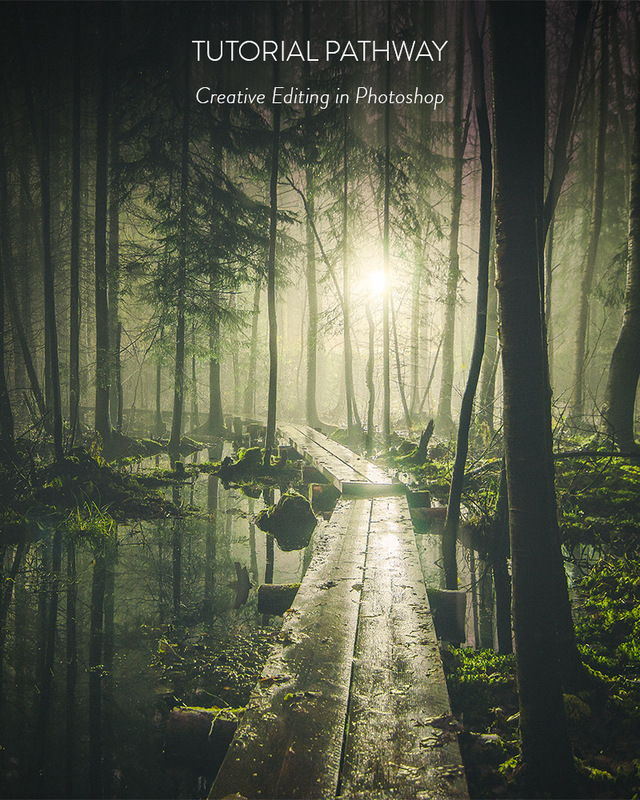 The eBook consists of seven different editing tutorials from some of my favorite pictures. 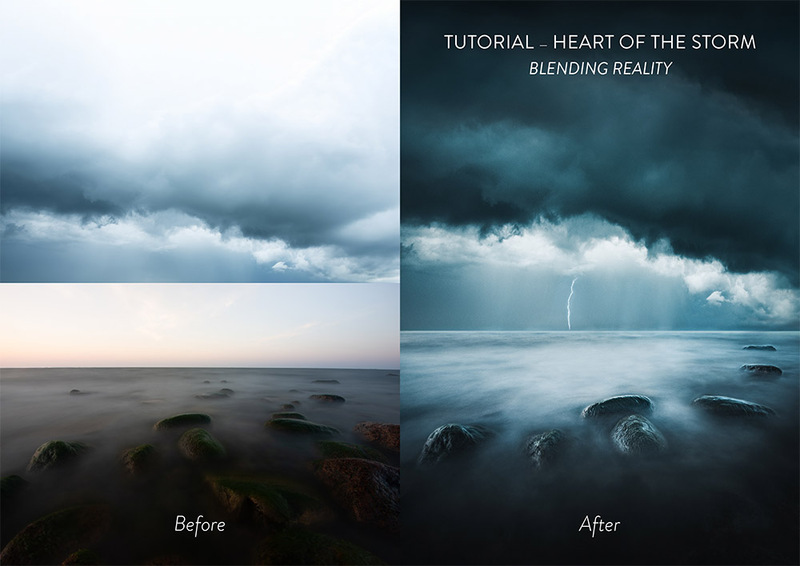 A new Preset Collection included in the ATMOSPHERE Bundle you can find on the eBook page. 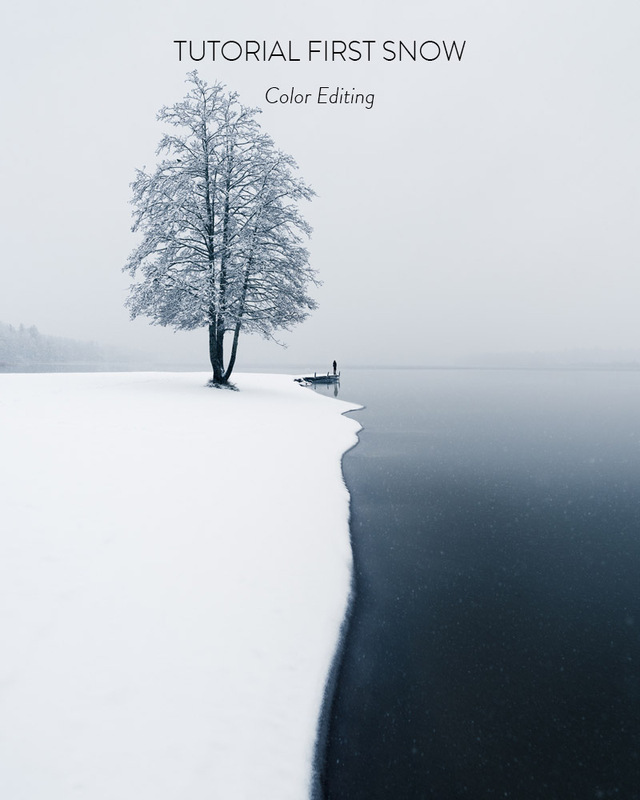 The ATMOSPHERE Preset Collection was made with the photographs in the eBook and it contains 23 high-quality presets for Lightroom CC Classic (7.3 and later) and for Camera Raw. A photo I just recently discovered while going through my pictures. I needed to pump up the contrast to get that lonely person even slightly visible in the image.